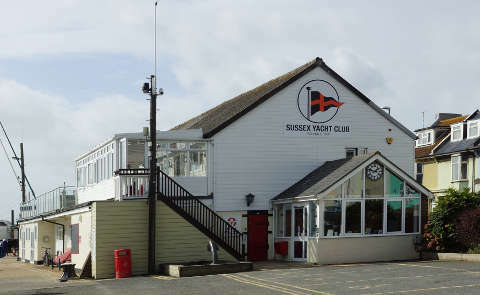 Tuesday 12th June 2018 in The Sussex Yacht Club, Brighton Road, Shoreham-by-Sea. We will be using books 3, 14 and 15. This will be our first get together after Uke Camp and our last get together before our ukulele afternoon at the Ropetackle Centre on Saturday 23rd June. Charlie Beer is the latest addition to the bill on the 23rd June. He is a superb blues player and it will be a chance to see him before going to his workshop at the main festival. I will be putting up some of the jam music on the Facebook site in the "Files" section and it will really help if you could bring your own copies along.